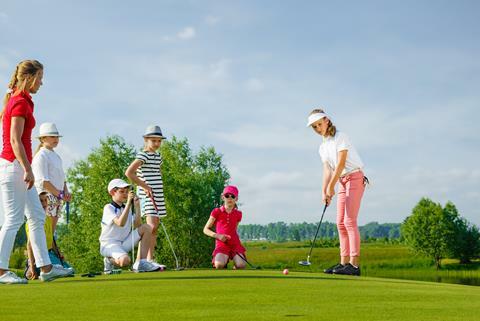 Proudly Presents our 2019 Junior Camps! 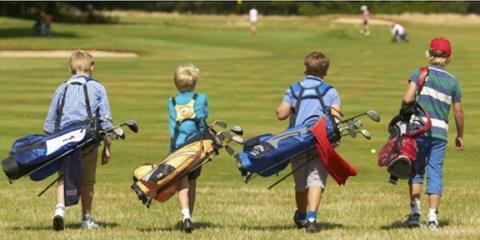 EXPLORE OUR 2019 JUNIOR GOLF CAMPS!!! 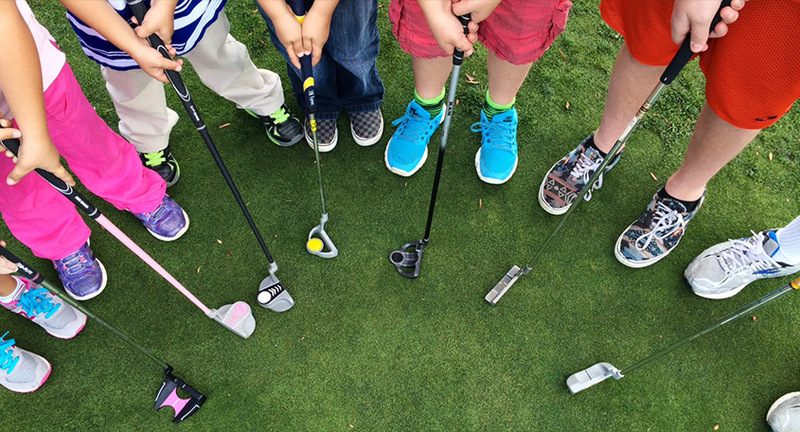 INSTRUCTION INCLUDES: Etiquette, Putting, Chipping, Pitching, and Full Swing!!! Previous Post LOOKING FOR A UNIQUE AND EFFECTIVE WAY TO ADVERTISE YOUR COMPANY? Next Post Attend the New Member Open House on March 10th!